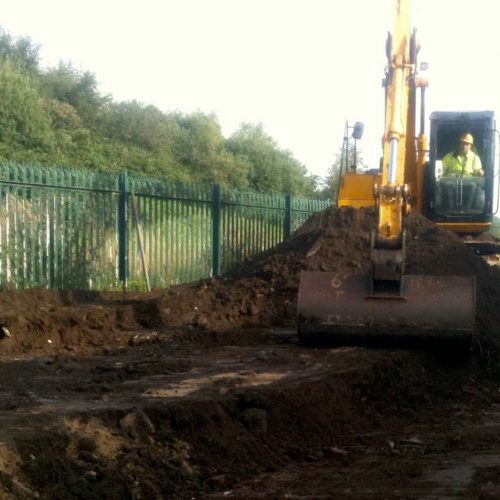 We undertake various civil engineering contracts within the full range of the construction industry. 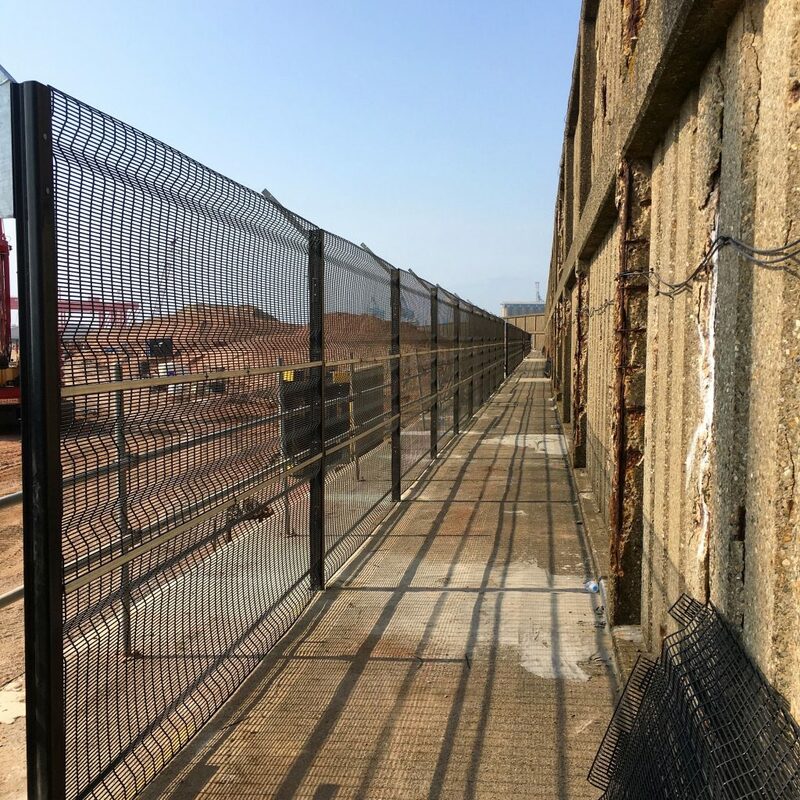 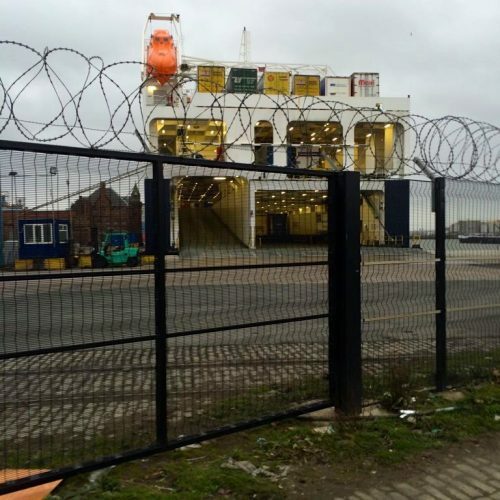 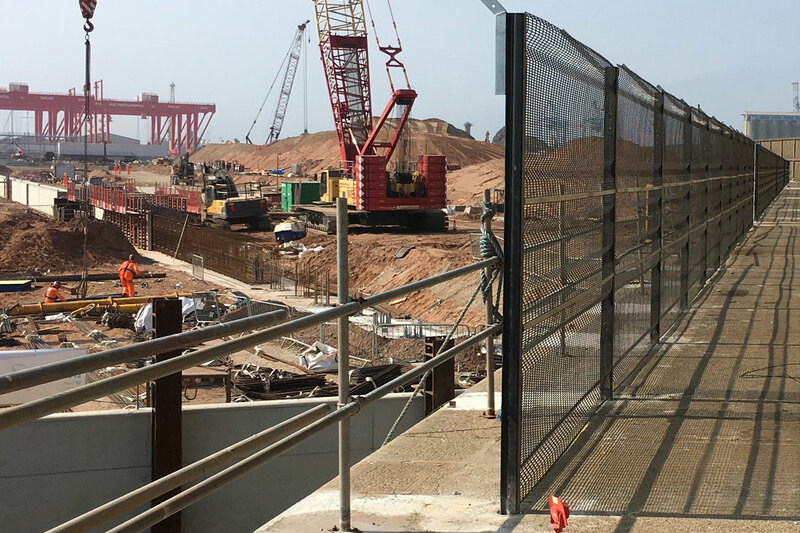 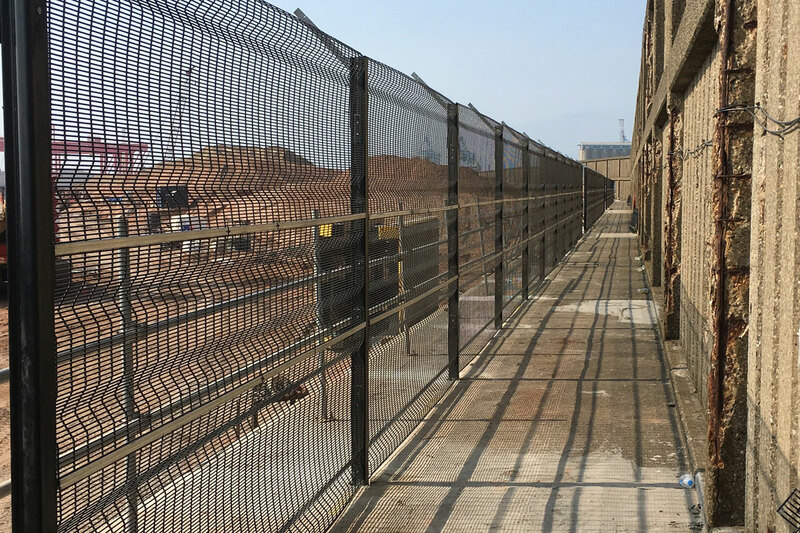 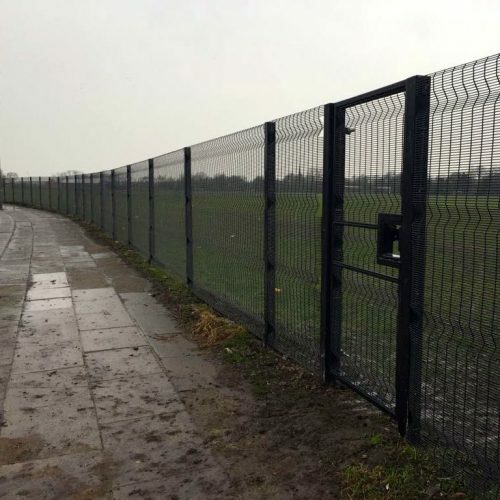 We provide and install a wide range of standard and high security fencing built to a specification required by some of the UK’s most secure facilities including Nuclear, Prisons, Ports, Military, Schools, Local Authority and Industry. 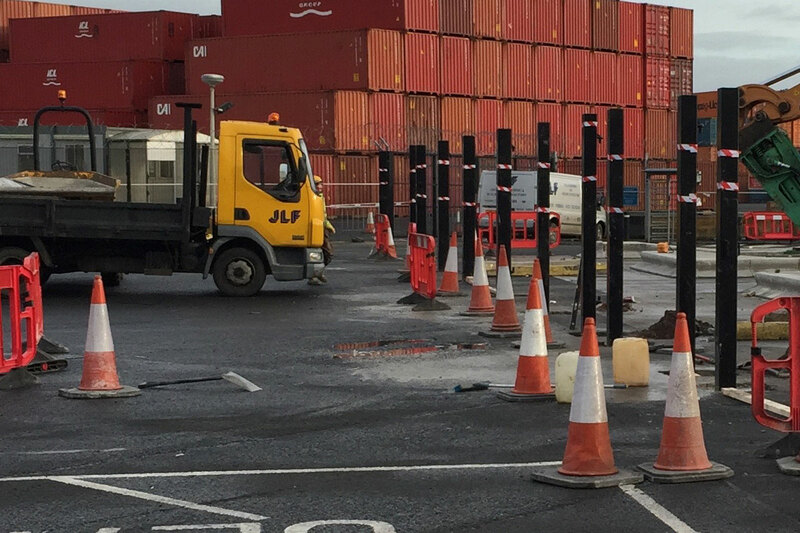 We have been made the first port of call by our clients due to the speed with which we are able to mobilise and the proactive approach we take.